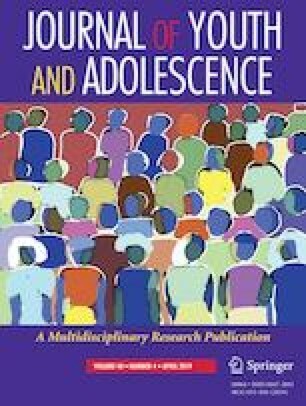 This research uses data from the National Institute of Child Health and Human Development Study of Early Child Care and Youth Development (NICHD SECCYD), a longitudinal, multi-site prospective project directed by a steering committee and funded through a series of cooperative agreements (U10s and a U01). We thank the principal investigators and families who participated in this study. Information on how to obtain the SECCYD data files is available on the NICHD SECCYD website (https://www.icpsr.umich.edu/icpsrweb/ICPSR/series/00233). No direct support was received from NICHD for this analysis and the views expressed in this article are the authors alone. The authors also gratefully acknowledge feedback from Dr. Terri Sabol (Northwestern University) and Dr. Ann Higgins (Fordham University) on early drafts of this manuscript. NC and LTH conceived of the study. NC performed the statistical analysis and drafted the manuscript; LTH oversaw and provided feedback on the statistical analysis and helped draft and edit the manuscript. Both authors read and approved the final manuscript. All research reported on in the manuscript was conducted in compliance with APA ethical principles. The study consisted of secondary analyses of de-identified data, and therefore did not require formal consent or ethics board approval.